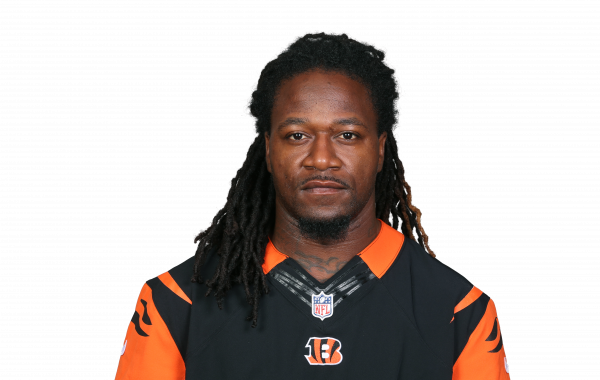 Adam Jones will miss the rest of the season. He has been a consistent player for the Bengals over the years. The Bengals will be happy to get back Jones, one of the most productive cornerbacks in recent years. Alejandro Chavez highlights the key takeaways from Friday, including a signed contract, a suspension, and a healing wide receiver. The Bengals will lose their most productive cornerback for the first game of the season.